If you have trees that look as though they are in distress, you will need the help of a professional tree service to care for them. When you need someone to help with the removal of a tree or to care for your trees, rely on the professional services of our tree experts at Tree Removal Richmond. Given the amount of experience that our arborists have, you stand a much better chance of achieving the results you want with the help of our services. Reading things on the Internet and asking your neighbors will not produce the results you want and need. There are various types of trees that require a different type of care. We are familiar with the different tree species and how to effectively care for them. This is why our tree services are preferred to many of the others in the area. If you want to maintain your curb appeal, don't neglect your trees. Your entire landscaping can be in jeopardy if your trees do not look their best. Trees are enormous and can make a huge impact on the way your property looks to others. 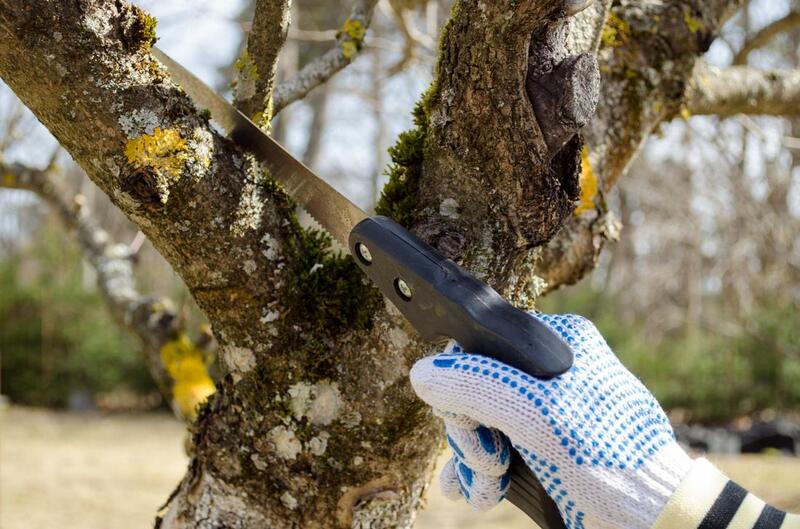 At Tree Removal Richmond, we have the right tools and equipment to properly care for your trees, no matter what type they are. We offer our customers the results they wish to achieve because we have the most talented team of arborists in town.